Day at Refugio Beach, Santa Barbara. 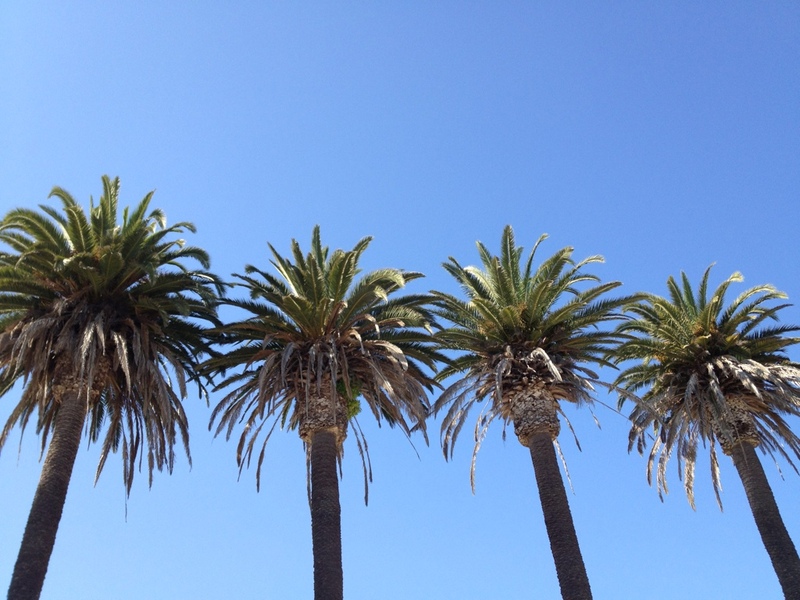 The sky was blue and these four palm trees really stood out. Thought it made for an interesting shot. Taken with my iPhone 4S.